Uttar Pradesh is a north Indian state. It was formed on 1st April 1937 as the United Province during the British rule. It is the most populous state of the country. The literacy rate of Uttar Pradesh is 67.68%, as per the census 2011 report. Lucknow is the main centre of higher education in Uttar Pradesh. 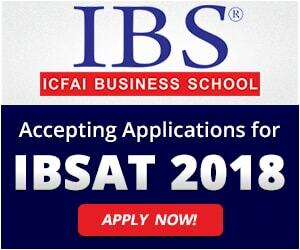 This state has many reputed management colleges like Indian Institute of Management, Indian Institute of Technology, etc. Here we have mentioned a list of Top MBA Colleges in Uttar Pradesh 2019. At Sarvgyan.com, we have created a list of top MBA colleges in Uttar Pradesh 2019. This list includes the top colleges like Indian Institute of Management (IIM), Indian Institute of Technology (IIT), Motilal Nehru National Institute of Technology and other public and private colleges which offers admission in management courses. Various colleges of Uttar Pradesh have been rated on several factors. Some major factors are quality of education, college affiliation and approval, placement records, faculty ratio, student’s preferences & infrastructure and facilities provided by colleges. Students can appear in the CAT (Common Admission Test) and MAT (Management Aptitude Test) exams to get admission in MBA programme. Dr A.P.J. Abdul Kalam Technical University organizes a state level exam named UPSEE for providing admission in MBA course. Besides these examinations, students can also apply through XAT, CMAT & ATMA scores. 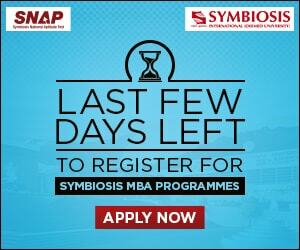 Candidates can choose the specializations in the final year of MBA programme. Some top MBA specializations are Human Resources, Finance, Supply Chain Management & Logistics, International Business, Information Technology, Marketing, etc. 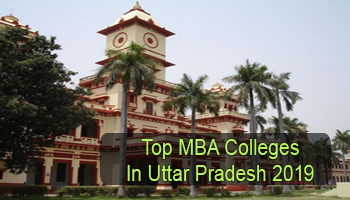 If you have any other queries about Top MBA Colleges in Uttar Pradesh 2019, you can leave your queries below.